Nanotechnology is a varied field with a lot of different applications and technologies that fit into the category. So making sense of what nanotechnology is and how it’s going to evolve over time can be a little hard to get your head around. The good news is that there are always smart people out there who can help the rest of us less-gifted ones understand complicated stuff. One such person is Mike Roco, who is associated with the U.S. National Nanotechnology Initiative. What Roco did was to divide nanotechnology into four distinct generations. This not only does the job of providing a neat outline of the different types of nanotech, it gives us a rough roadmap for the future, since earlier generations have to happen first before the next can occur. In this article, I’m going to briefly run through Roco’s four generations and talk about what they each represent. The first generation of nanotechnology is the one that we are currently in and it’s really getting into the swing of things. This is the generation of “passive” nanostructures. In other words, it’s the creation of materials where we control their structure on a molecular level, but the actual product doesn’t “do” anything. It has material properties that are useful or even revolutionary, but that’s as far as it goes. This includes the creation and addition of nano-scale particles that change the properties of existing materials. For example, an additive that turns paint into radio-blocking material. These types of nanotechnology are delivered suspended in liquids (colloids) or sprayed from an aerosol, as two examples of delivery. It also includes coating structures in nanomaterial or making materials that are entirely composed of a specific nanostructure. So you may get polymers, metals, or ceramics that are far stronger or lighter than their non-nano-boosted predecessors. The second generation of nanotechnology is one into which we are now moving. These nanostructures aren’t just passive ones with specific properties, but they make changes to other things. They are active in some way and make changes to other objects or materials. Nanomedicines are a prime example. A team of researchers has had incredible results using targeted nanostructures to treat late-stage metastatic cancer in mice. Of the mice with “incurable” breast cancer that had spread to other parts of the body, 50% were effectively cured of the disease within eight months of treatment. The scientists in question say that this is the equivalent of a 24-year survival period in human terms, which is simply impossible with current methods. How it works is that a porous silicon nanostructure is infused with an anti-cancer drug. The structure travels to the tumor site and then breaks down into nanoparticles that kill the cancer cells. This generation also includes nanoscale devices such as the MEMS system in your smartphone. These are microscopic accelerometers and gyroscopes that allow your phone to know which way it’s being held and to track its own motion. The next generation of transistors will also be three-dimensional nanostructures and quite likely enable a new generation of computer performance. 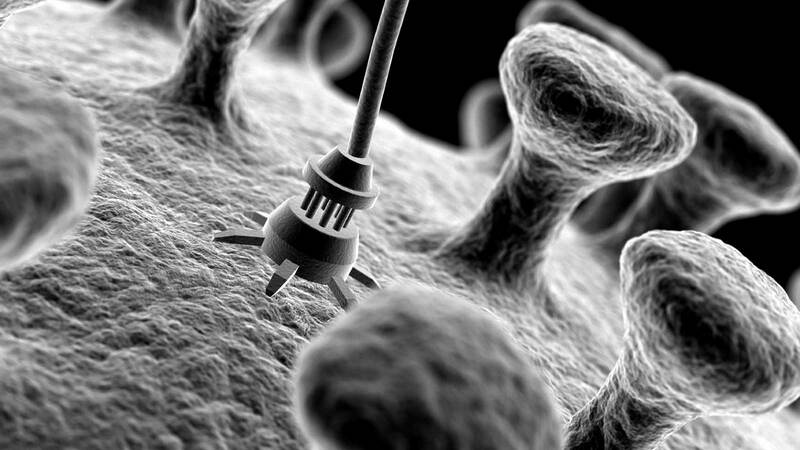 The third-generation of nanotechnology is one that we have yet to reach. This is essentially the nanotech world that most people think of when you bring up the subject. Third generation nanotech is where we see various nanomachines working together. 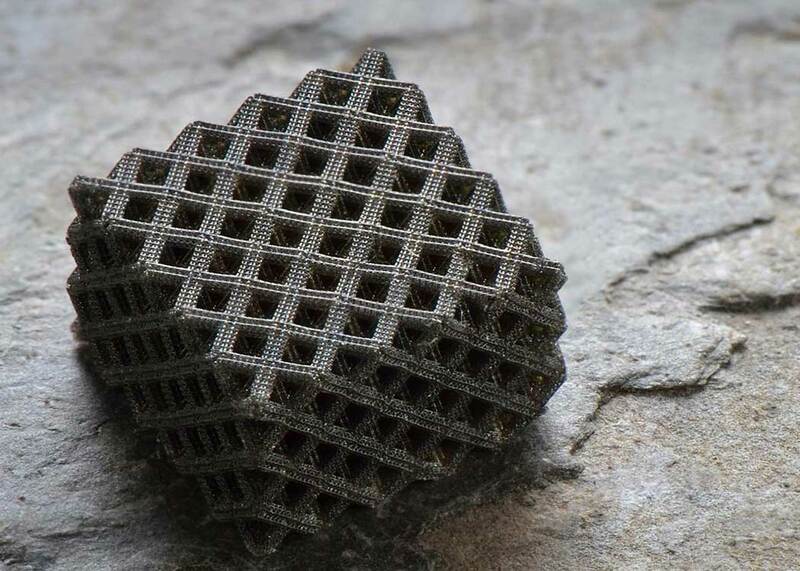 Nanofactories assembling molecules or complex large-scale machines and materials are an example of a third-generation nanotech application. This is the age of the nanobot and complex nanomachines, where everything changes. When will we reach this point? That’s a hard question to answer with confidence, but few people doubt that it’s coming. Fourth-generation is the perfection of this technology. At this level we have complete control of the actual molecules that make up our nanomachines. In other words, while a third generation nanomachine may have different components made from specific molecules, a fourth-generation nanomachine is made from different molecules with specific structures; each molecule has a specific structure and function. We are literally building these nanomachines at the molecular level by using specific atoms to build them. It’s exciting to think that we are already nearly halfway through the generational arc of nanotechnology. Who would have thought? But putting dates on when those coming generations will become reality is something we can’t really do. While many extremely smart and well-funded people are working on the remaining problems of nanotechnology, some of those problems are very difficult indeed. Who knows when or if a breakthrough will come? The map has been laid out, but we still have to walk the path. It’s going to be quite a trip, though!